Yes! The next time anyone questions my predilection for pastry, all I have to do is say I’m making it for science! Researchers at Carleton University in Ontario made fake caterpillars from pastry in order to test the importance of the visual components of the tiger swallowtail caterpillar’s defence strategy (which is to look like a snake). The pastries were popular with birds, until they painted snake eyes on them. But young birds could learn that pastry with snake eyes was tasty, too, and then would only avoid pastry with eyes and the shape of a snake. 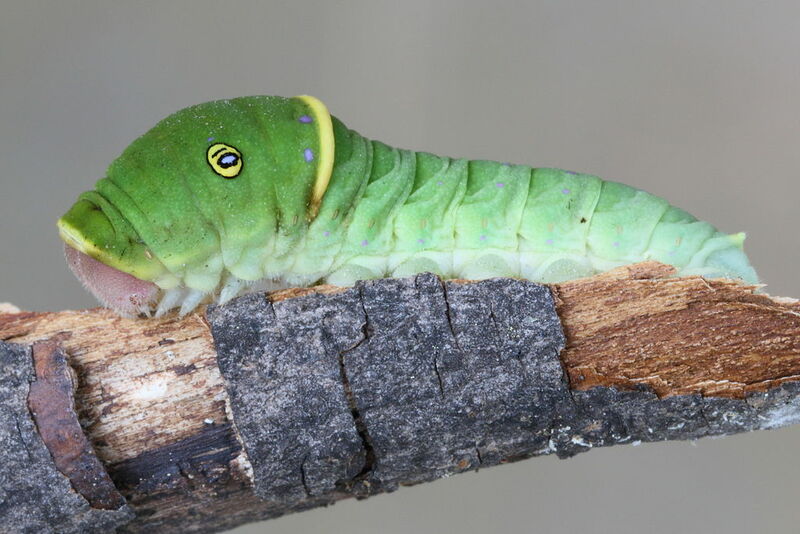 The researchers conclude that the combination of features the swallowtail caterpillar uses is a result of the selective pressure of smart birds, who aren’t fooled by imperfect disguises. I might conclude that birds like pastry just as much as I do!